Gripen E is the new variant of the proven swedish smart fighter jet. 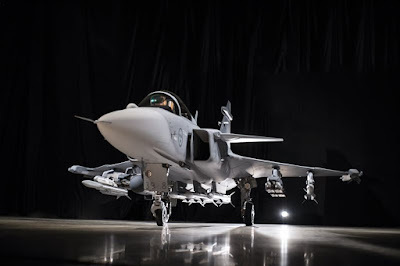 May 18, 2016 - Today SAAB rolled out the new variant of its proven light weight multi-role fighter jet, the Gripen E, during a ceremony held at the company's facilities in Linkoping, Sweden. The event was broadcast in live streaming so that everyone could see the new plane in real time. The ceremony was attended by the Swedish Minister of Defence Peter Hultqvist, the Chief of Staff of the Air Swedish Mats Helgesson, the Commander of the Brazilian Air Force Nivaldo Luiz Rossato, while Saab was represented by the Chairman Marcus Wallenberg, CEO Hakan Buskhe and the chief of business Aviation area Ulf Nilsson. Ulf Nilsson underlined the ability of Saab to build, in a short time, a low cost top-level fighter jet. 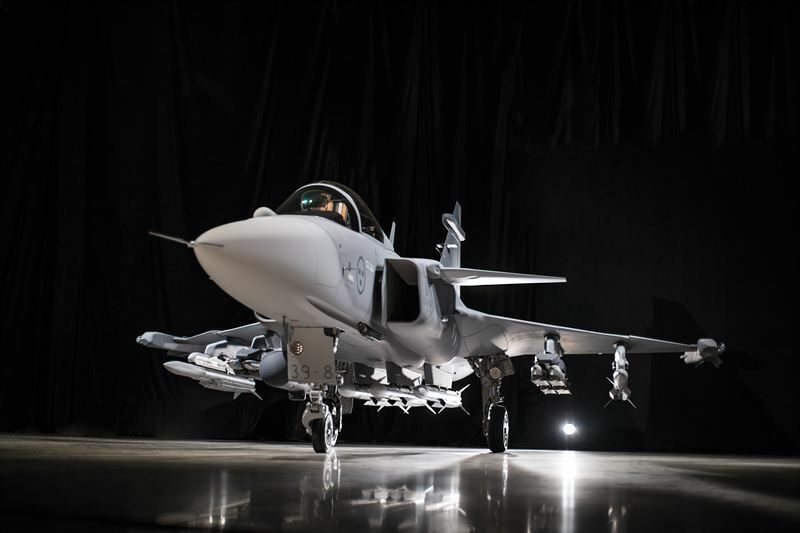 The Saab CEO added: "The nations need to have the most modern fighter jet to ensure its national sovereignty. At the same time, the costs must be contained. 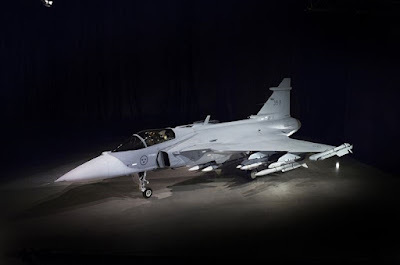 Reason why Saab has designed the new Gripen." Compared to previous variants, the Gripen E features improved avionics and increased range and load war thanks to a more powerful engine and the ability to carry more fuel. 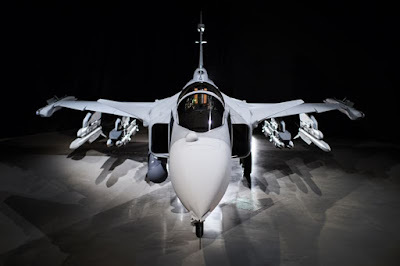 The Gripen E is equipped with increasingly sophisticated sensors including the latest generation AESA radar (Active Electronically Scanned Array), the search device discovery and tracking of targets IRST (Infra Red Search and Tranck), electronic warfare systems and a datalink technology that provides the pilot all necessary information. Deliveries of the first aircraft will start in 2019 and will be taken over by Sweden and Brazil. 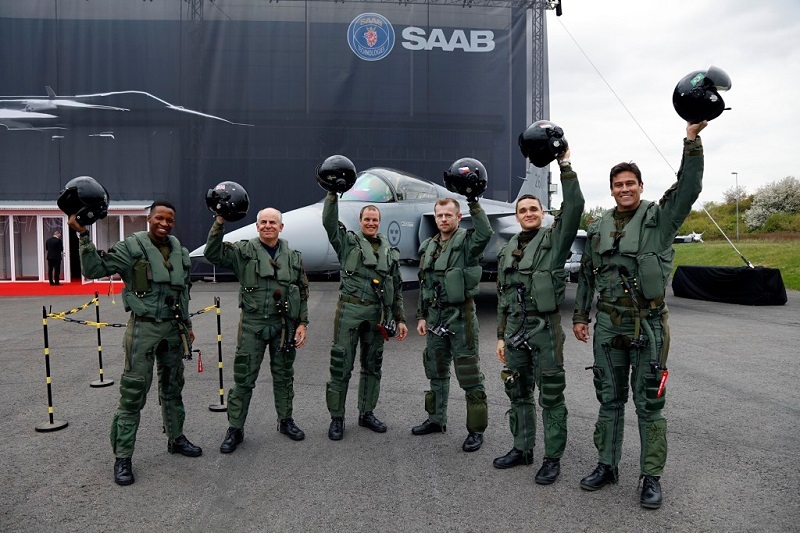 Currently there are five nations equipped with Gripen: Sweden, Czech Republic, Hungary, South Africa and Thailand. Brazil will be added shortly thanks to the contract signed at the end of 2014 for 28 single-seater and 8 two-seater aircraft.